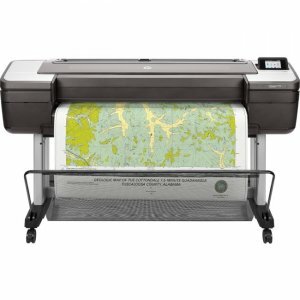 Take control of your printing. 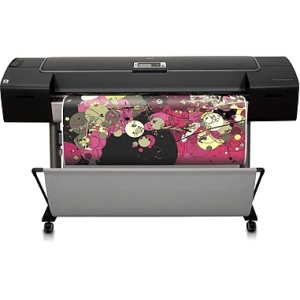 The most compact printer also provides more value for your money. 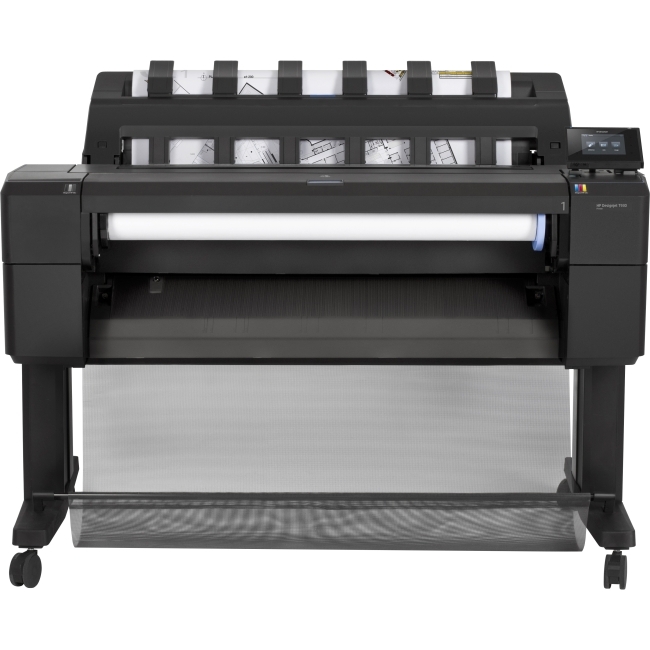 Simplify your workflow with HP Click printing software. Print half-size with the A3 input tray. Print from everywhere with mobility apps. Features VALUE-More for your money Take control of your print jobs-print technical documents in-house-and help save time and money. 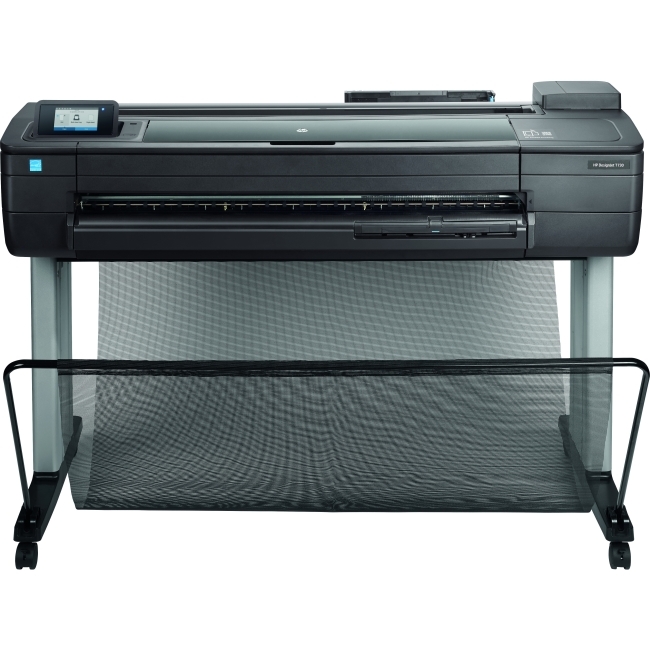 Easily print project sets and PDF documents with HP Click printing software. 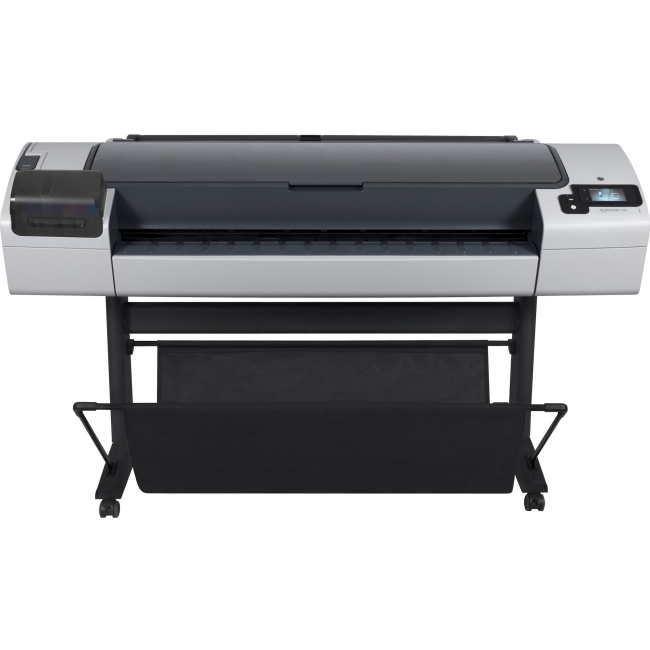 Get HP DesignJet quality in small-format sizes-print half-size documents with the A4/A3 input tray. 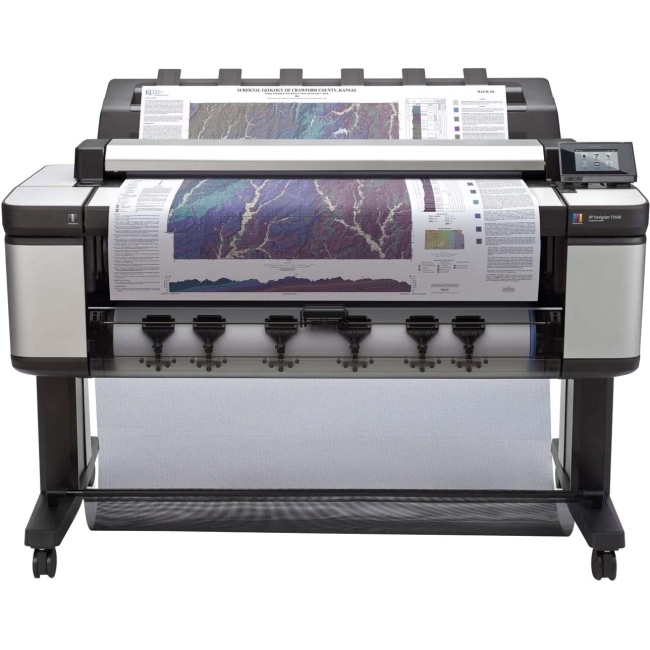 Print faster-get A1/D prints in 45 sec from the roll, cut sheets at 6 pages per minute from the sheet feeder. SUPER COMPACT-This printer can fit anywhere The most compact 610 mm (24-inch) printer is the perfect fit for your studio or office. 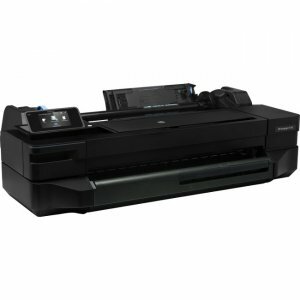 Fits anywhere-place this printer on your desktop, shelf, or wherever it's convenient with the optional stand. Move this printer any time, any place-with Wi-Fi connectivity, all you need is a power plug. The professional look and feel of this printer is designed to complement your workplace. MOBILE-Easily print from everywhere Print easily from your smartphone or tablet with HP Mobile Printing. When you're on-the-go, you can print a file by sending an email to the printer using ePrint. 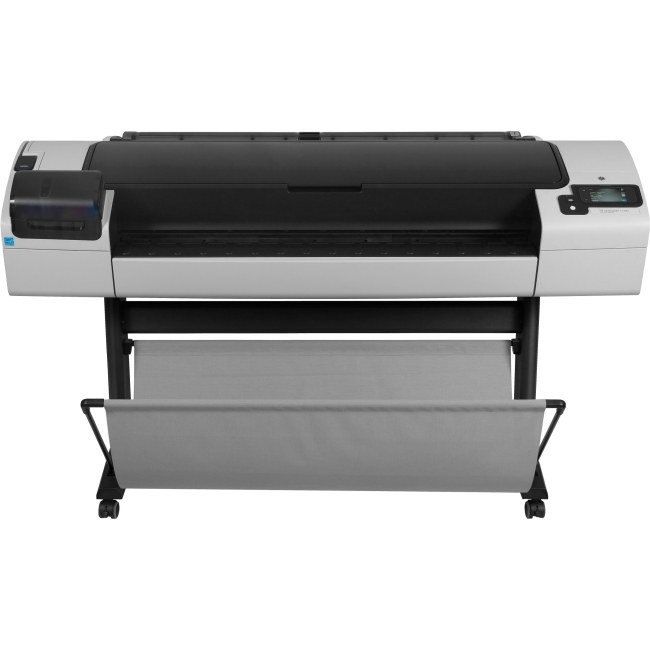 HP Smart app provides additional printing and collaboration features.